Login section is currently down for maintenance. Sorry for any convenience. Please try again later. The error occured on line#89 of file: /home/maillinkplus/php_scripts/classes/class_browser.php. 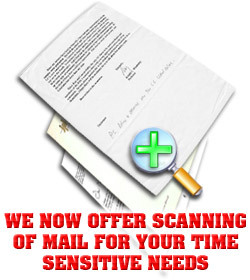 Our online mailboxes have complete online access with account management including viewing mail descriptions, optional scanning of mail, adding money online, setting ship dates and methods, and changing the forwarding address as often as you wish. 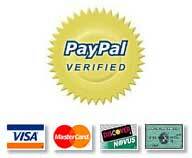 We offer UPS, Fed Ex, DHL, US postal Service, and many other services. We have mailbox customers located all over the country, many have corporations, some are RV'ers, some are part time residents, and everyone gets the best mail forwarding service possible. *** Mail forwarding costs $2 plus postage each time. Actual USPS postage with no markup. Mail Forwarding wherever you are. This week, next week, once a month, or when you request it. the # sign and your mailbox number. We want your business. Let us help you. We are a family owned and operated business located in tax free Nevada. Established in 1987 and still growing fast, we specialize in Mailbox Rental and Mail Forwarding services along with personalized service. Mail Online • Local Rental • Store Services • Location • F.A.Q.